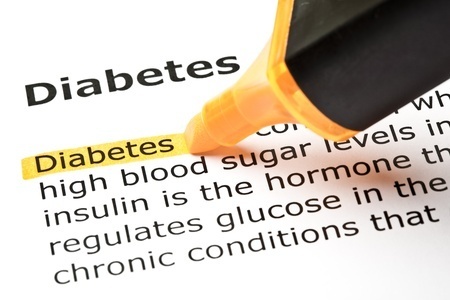 Every care home in England should screen for diabetes to help detect the “masses” of undiagnosed residents with the condition, according to a set of wide-sweeping recommendations. The call comes on the back of the full publication of the first-ever, England-wide Care Home Diabetes Audit, with social care managers and NHS professionals also urged to improve lines of communication. The recommendations are a follow up to the initial results of the study, led by the Institute of Diabetes for Older People (IDOP) and the ABCD(Association of British Clinical Diabetologists), which were published last autumn. The audit seeks to identify quality standards that can be picked up by the Care Quality Commission (CQC) to be used for assessment of the quality of diabetes care being delivered in care home settings. The study undertaken in 2012/13 found more than 60 per cent of the 2,043 premises surveyed did not have a designated member of staff with responsibility for diabetes management. It also revealed a third of residents (35.17 per cent) did not know about the signs and symptoms of hypoglycaemia – a complication of diabetes, which can result in hospital admission due to a coma if left untreated. More than 35 per cent of homes did not have a written policy for managing hypoglycaemia. However, the recommendations also call for care homes to have a policy on the management of hypoglycaemia and to ensure all staff members have the skill and training to deliver care according to the policy. For information view our e learning course:"Diabetes - Understanding,Controlling,Monitoring"
BBC Science's article "What is Diabetes" gives an informative insight into the condition.